Smartphone camera has been getting smarter with time. From adding DSLR like blur effect to photos and videos to other advanced professional camera features to capturing fast and slow-motion video, you can do amazing things on your smartphone’s camera. 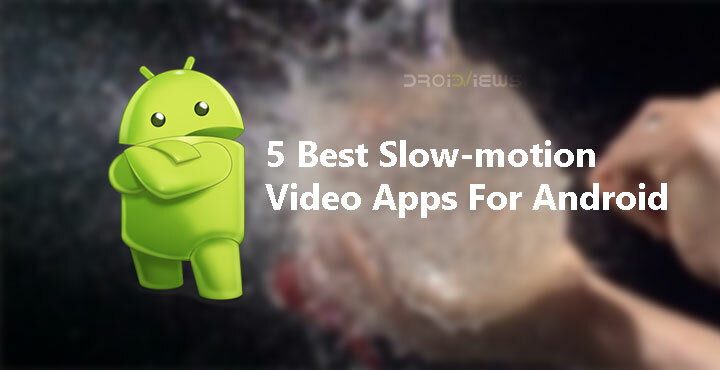 Here are 5 best slow-motion video apps for Android devices. 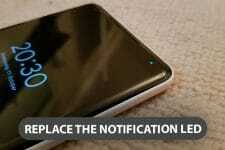 Slow motion video has been a feature on several, mostly flagship, smartphones for years now. Recently though, Sony, and then Samsung introduced slow-motion video recording on their flagships at an unprecedented 960fps. This has brought some attention to the slow-motion video and many users want a taste of it on their smartphones. It would be impossible to bring 960fps video recording to a smartphone without supporting hardware. However, most smartphones today have decent enough hardware to record slow-motion video at lower frame rates. If your smartphone software is limiting you, you can use these slow-motion video apps instead. Over 10 million downloads and a 4-star rating out of 5 speak highly of Slow Motion Video FX. 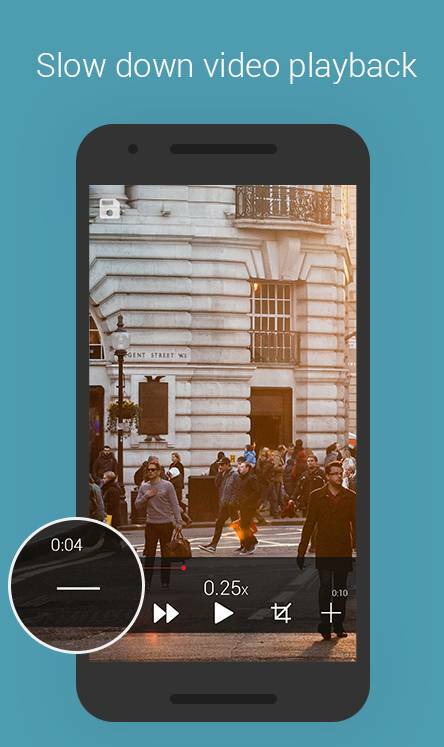 Many users tout it as the best slow-motion video app for Android. That’s a subjective opinion, however, we can definitely confirm it is one of the simplest to use. The free version is ad-supported, but if you like it you can buy the paid version without ads. 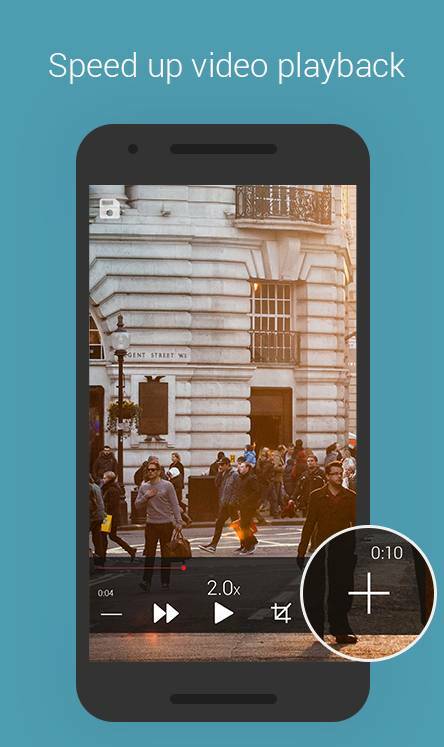 The app allows you to capture slow-motion video using your device’s camera and even lets you convert any of the previously recorded videos to slo-mo. You can select how slow you want the video to be using a scale ranging from 0 to 1. Here, 1 is the normal speed so the closer you are to 0, the slower your video will be. What’s good is you can also select a value higher than one, in which case it will create a hyperlapse video instead of a slo-mo video. The slo-mo videos created using this app do not suffer from frame drops or stuttering which is really impressive. This isn’t an app made specifically for creating slow-motion videos, as you might get from the name. It’s meant for people who are into sports and stunts. Coach’s eye lets you record two different videos, apply slow motion effects and then view them side by side. This can help you better understand that golf swing, football kick or Messi’s incredible dribbling. 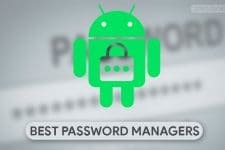 The app also allows you to get up to 2GB of cloud storage and register 5 devices. There is a subscription-based pro version for $5 a month which gives you 150GB cloud storage. This is a professional tool for professionals. As such it allows users to highlight particular parts of the video with arrows, circles, etc. and even add an audio or commentary. Applying slow-motion effects, trimming videos and sharing are all part of its impressive feature set. Fast & Slow Motion Video Maker offers more slow-motion video options compared to Slow Motion Video FX. The downside is you cannot record a slo-mo video from the app but only convert already recorded videos. As the name suggests, not only can you slow down but also speed up videos like you could with Slow Motion Video FX. You can speed up or slow down a video to 8x. The app also lets you select the portion of the video to speed up or slow down as well as lets you trim the video. 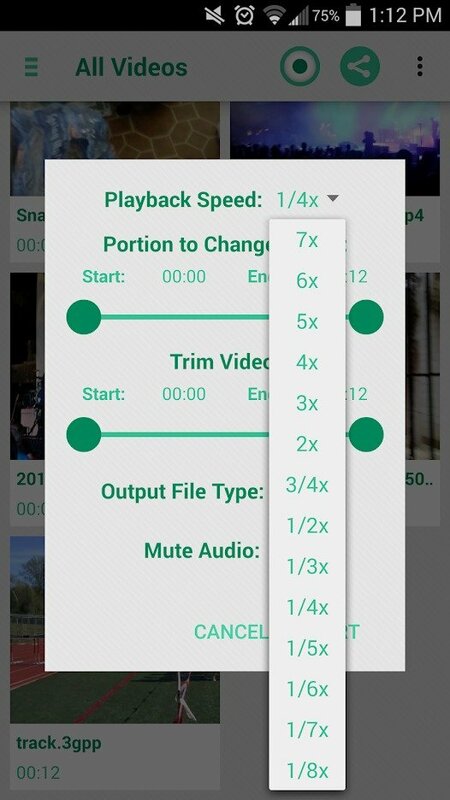 Moreover, Fast & Slow Motion Video Tool also lets you select the video output format which is unique to the app. This is also an ad-supported app with a pro version without ads available. 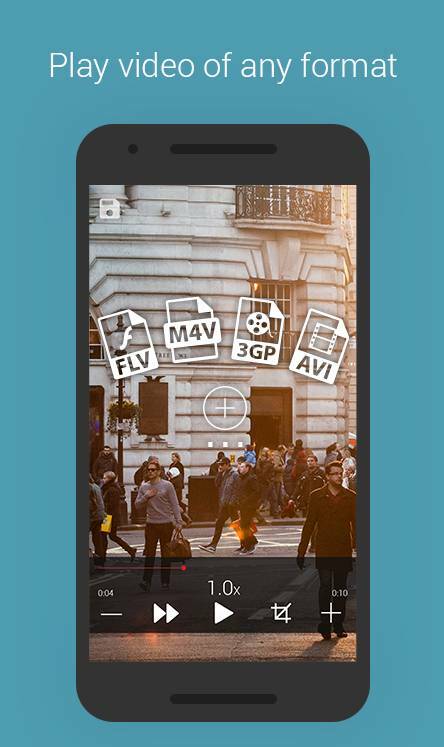 AndroVid – Video Editor is a popular video editor on Android with over 10 million downloads and a rating of 4.1. 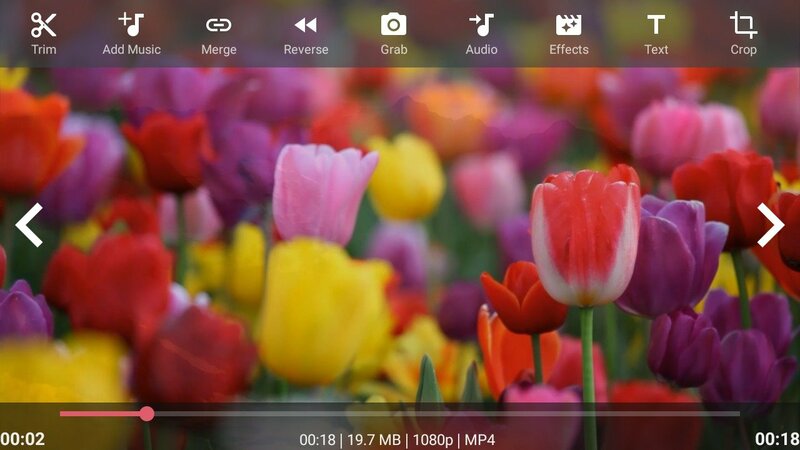 It’s a full-fledged video editor, as full-fledged as you can get on Android. Like Coach’s eye, this one isn’t meant specifically for slo-mo videos but it can produce some of the best slo-mo videos. You can apply video effects like fading, slow motion, sepia, vignette, vintage. Furthermore, it lets you shoot or convert existing videos into other popular formats to save space. All of this is apart from the usual video editor features such as splitting, trimming, and joining videos, animated GIFs, voice recording, adding background music from your library, and text overlay messages, etc. There is, of course, the slow-motion video feature as well. This is another app dedicated to slowing or speeding up a video. The app is fairly simple to use as well. Launch the app, select a video then tap the negative or the positive buttons to slow-down or speed up the video. Each tap counts as a 0.25x reduction or increase in speed. The unique feature of this app is its ability to reverse play a video which can be really fun especially with slo-mo.